Amos and Josh is a music group from Kenya, born in 2013. 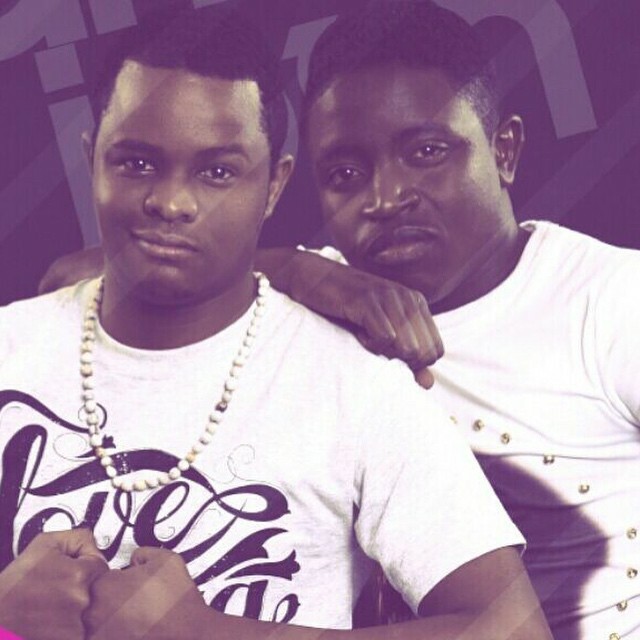 They were first runners up in Tusker Project Fame 6 (A Kenyan Singing Competition). Since then, their music acumen has grown to see them perform in events such as Live at the Elephant, Piano and Voice, The Kenya at 50 Concert and at the State House along music greats in the Kenyan Industry: Eric Wainaina, Aaron Rimbui, Chris Adwar, Carol Atemi, AntoNeoSoul, Kanji Mbugua, Sauti Sol, Kidum, Dela, Jaguar, Mercy Myra amongst others. LOVE IS SIMPLE describes their main theme in music. It solidifies their belief that love is the remedy to human needs. They view their music as a perfect vehicle to share love, simply and entertainingly to the society. Love for God, Humanity and Environment are the main force of their musical career and ambitions. Simani Joshua is 24 years; Operations Management major in Commerce. His interest in music began at a tender age and has been gradually nurtured in a musical environment. Musical personalities who have been of influence to him include: Eric Wainaina, Tye Tribbett and Israel Houghton. His life tag line is, “believing in people”. He is keen about the development of young people in skill, intellect and business. He enjoys the arts and sports. He is a believer in the power of mentorship. Amos Wambua Muema is 29 years old. He runs a graphics and design firm. Music and art have been his love from the day he was born. He has been influenced by the likes of Kirk Franklin, Chris Adwar and Donald Trump etc. His passion has since grown and evolved through meeting amazing people whose belief in him has greatly impacted his life. He believes in building people to become the best version of themselves, because people are the greatest resource.